Stone is one of Malta’s most valuable resources. The Limestone Heritage Tour gives an insight into Malta’s fascinating history. 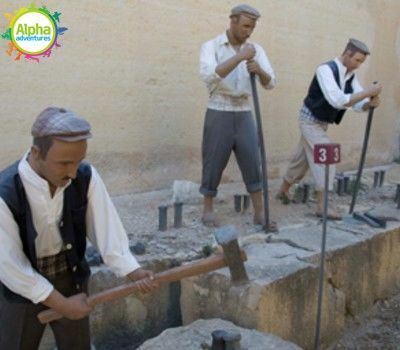 After the in-house movie and walkthrough experience, you get the opportunity to carve your own piece of limestone and really live the history!